Breaking into basement radio Students are often surprised to discover the campus radio station. ANDY sits down in the booth with programming director, Jamie Tennant. Shhh! Can you hear that? Listen closely—it’s the bowels of the McMaster University Student Centre emitting airwaves of awesomeness. 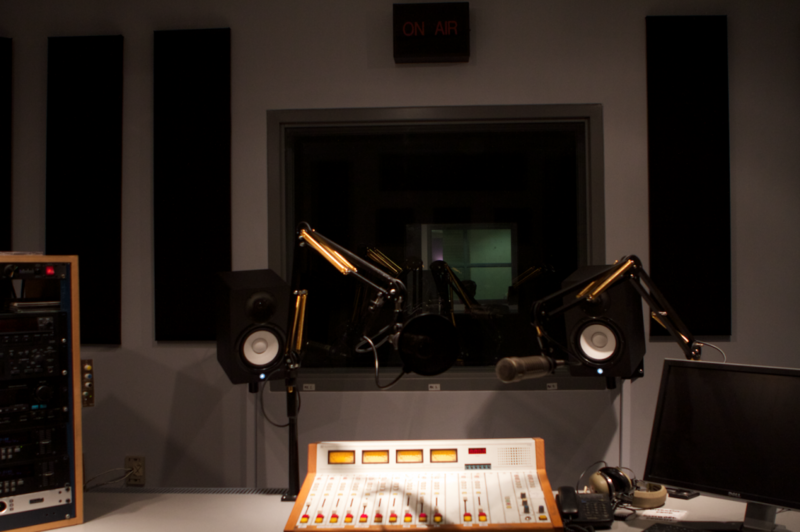 Operating from the underground, it’s our on-campus community radio station CFMU. With a mandate to give a voice to the voiceless—the cultures, lifestyles, people, ideas, bands and artists on the periphery—CFMU gives spins to local, homegrown bands and a platform to anyone willing to share their music and ideas with a listening audience. Music selections span hip-hop to folk to punk to jazz to bluegrass to world beats to EDM and so on. Programming ranges from native rights to LGBTQ issues to feminism to multiculturalism to environmentalism and more. There is seriously something for everyone here; CFMU is one of the most open, eclectic and close-to-home forums you’ll ever stumble upon. I sat down with the station’s programming director, Jamie Tennant, to discuss what CFMU can do for McMaster students. 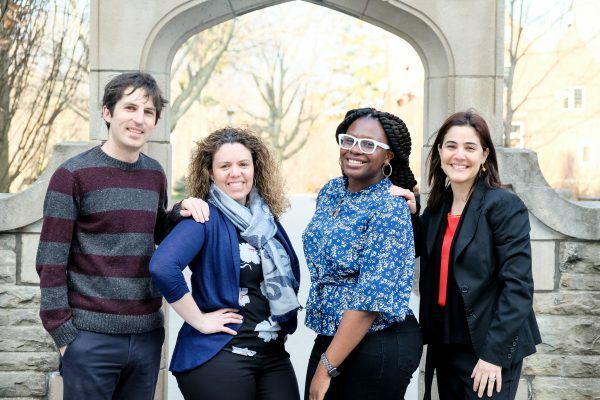 How does CFMU serve both the McMaster and Hamilton communities? Jamie: It’s about being an outlet for the people in both communities. Technically speaking, anyone who wants to be on the air can be. Everyone’s opinion is equally important. CFMU is one of the few MSU services that really operates as an active bridge between the [McMaster and Hamilton] communities. A lot of students will learn about local music through the radio station, or things going on in the community and vice versa… There’s never been a better time to be exploring Hamilton—downtown is shaping up. There are a lot more reasons for students to get across the highway. Why is the local so important in today’s globalized society? Jamie: I look at people my age who aren’t engaged, and they could be living in any city. We shouldn’t lose sight of what is happening next door—that is where you’re going to have the most influence, that’s where your neighbor lives. The future of community radio is to be a community, whether you’re from Hamilton, McMaster, or whatever. Nowadays you can find lots of media online, but it’s not necessarily going to be connected in any way to the place in which you live. I think that’s a very valuable thing for people to do—to be engaged in the community in which you live. One of the things that CMFU provides is that local perspective. Jamie: You can find any music you want online. But who is playing around the corner? People talk about the Internet being a way for musicians to interact with a larger audience and its true, but very rarely do artists get that kind of instant, crazy viral fame. They still need a real, local, grassroots support in order to continue to grow and be an artist. That’s one thing CFMU tries to do—help out Mac bands and Hamilton bands. 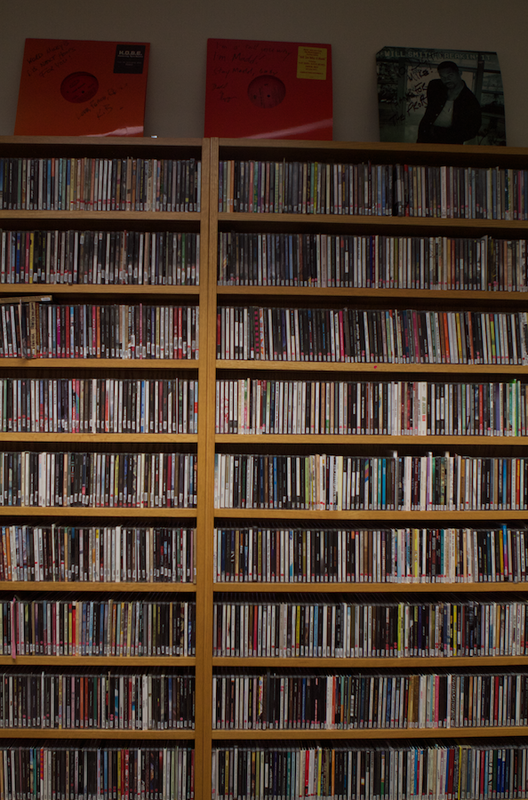 We’re a smaller station and we can support these local artists. Tune in and hear them, because you might think they’re awesome and you might become a fan for life. There’s no doubt that in every city in the country there are at least a few artists who are as good as anything else. They’re just local. In a way, if there’s ten thousand listeners or only ten it shouldn’t influence what we do. The mandate is what matters, and if we have the mandate, people will come to us. CFMU is for the community, by the community. It brings together all these community voices… [queer people, Aboriginals, lovers of hip hop, members of the Muslim association, lovers of drums and bass, Mac students, Hamilton locals and more], we all share the same microphones… And that’s an uncommon thing nowadays. Want to tune-in? 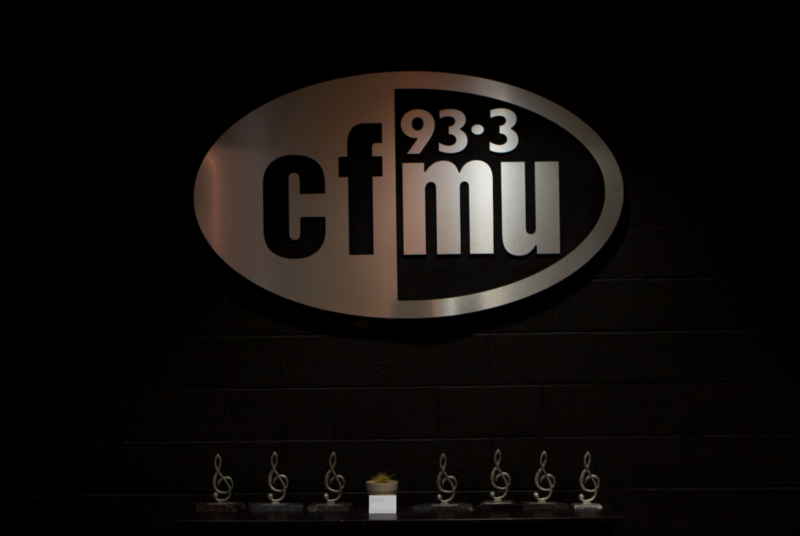 CFMU broadcasts at a frequency of 93.3-FM on the FM dial or you can go to cfmu.msumcmaster.ca for the online player.